1. What should I do if I have fractured my tooth? 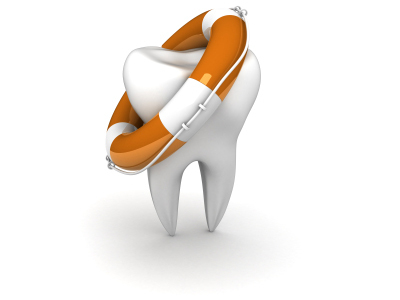 Fractured teeth can usually be restored so there is no need to panic. If the tooth is painful, avoid hot or cold foods and avoid eating or biting on that side i.e. relieve the tooth from extreme temperatures and pressure. Painkillers such as Ibuprofen or Paracetamol may help. Pain free treatment is usually available by contacting us early. 2. What should I do to cure a toothache? If you are suffering from a painful toothache, something is wrong and requires attention. Contact us immediately. Painkillers such as Ibuprofen or Paracetamol are recommended; do not exceed the maximum dose. 3. What should I do if I have a swelling? 4. What should I do in an event of a dental emergency? Please call the practice immediately so that we can arrange your appointment as early and convenient for you as possible. 5. What if I have lost a crown? 6. What if I have knocked a tooth out? – Tooth needs to be re-implanted into its socket immediately. – Try not to handle tooth root too much to protect the fibres around the root surface. – If possible, place tooth back into the socket and splint in place with silver paper. – DO NOT place tooth in water. – DO place tooth in cold milk or on one side of your mouth between your teeth and cheeks. 7. What if I have broken my denture?